College classes, which used to only cover old-fashioned concepts like math and Beyoncé, are finally getting with the times and taking on the subjects that really matter. No, not computer programming or military drone maintenance, we’re talking about the Marvel Cinematic Universe. According to The Hollywood Reporter, Baltimore’s University Of Baltimore—home of the Fightin’ Poes—is now offering a class on Marvel’s movies and their “important insights into modern culture.” The class will apparently focus on the ways that movies like Guardians Of The Galaxy and The Avengers explore issues like “the nature of heroism,” “our willingness to trade freedom for security,” and, obviously, “the great responsibilities that come with wielding great power.” Though, technically, Sony owns the movie rights to that last one. Also, before anyone jumps in and criticizes this program for tricking students into wasting their tuition money on something even less useful in the real world than math and Beyoncé, let’s not forget just how successful Marvel’s movies have been. 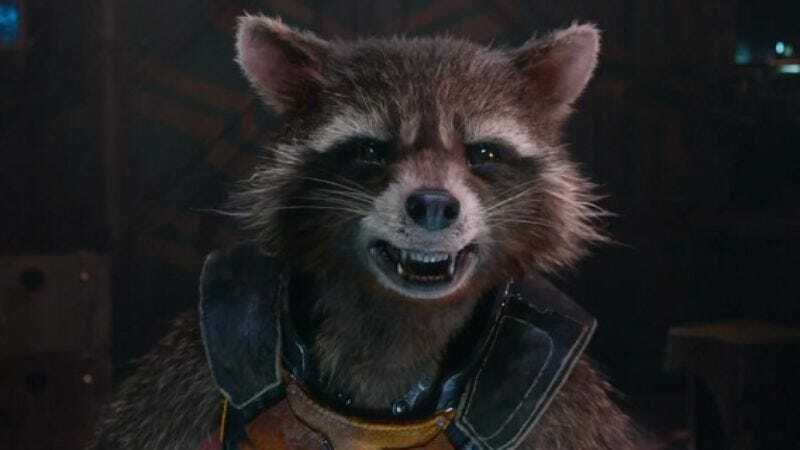 Pretty soon, all careers will probably involve working on or talking about superhero movies in some capacity, so future generations will need the solid foundation of a Rocket Raccoon-based education if they want to survive. Also, there’s no word yet on if The University Of Baltimore will follow this up with a class on DC’s movies, but that one would just involve watching someone poorly recreate the Marvel class while not making any jokes.